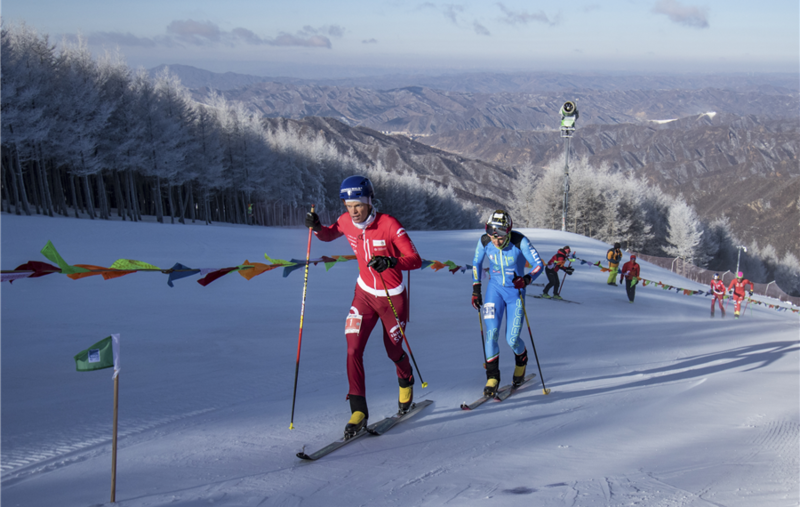 LAUSANNE, 15th December 2017 – Anton Palzer (Germany) wins the first Skimo World Cup race disputed in Wanlong. On the winners podium Werner Marti (Switzerland) with the 2nd position and Michele Boscacci (Italy) with the 3rd one. The winner of the women’s category is the French Axelle Mollaret, followed by the Spanish Claudia Galicia Cotrina. The podium rounded out with the Italian Alba De Silvestro, who reached the 3rd position. A brief, but very intensive ascent with a length of 2.250 metres and a positive difference in level of 500 metres, establishes the winners of the first stage of this WC. A path to be pushed with the heart in the throat, which alternates steep walls with hilly stretches, where only those who know how to change the pace managed to gain precious metres. At the start line there are flag bearers coming from 13 different nations. All the best women athletes are lined up, all except the French Laetitia Roux, who will compete in the sprint race scheduled for tomorrow. 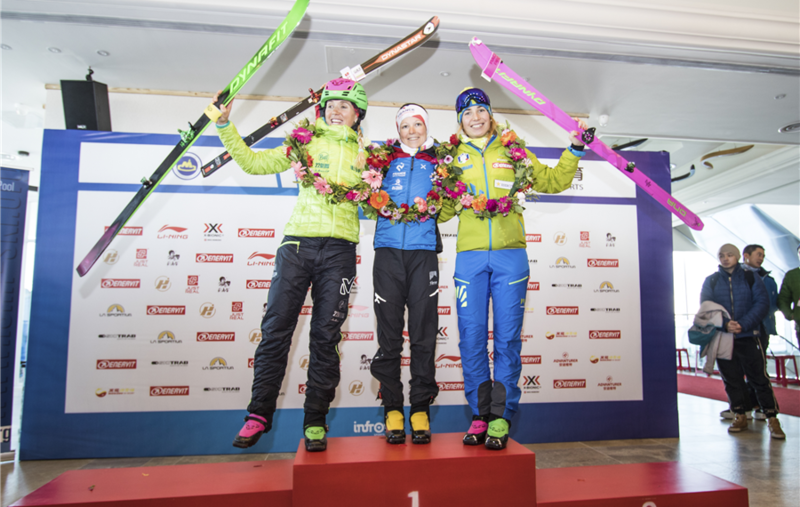 Jennifer Fiechter, Axelle Mollaret, Claudia Galicia and Katia Tomatis declare that this Chinese WC won’t be a piece of cake. 3,2,1 GO! And it is immediately fight. A little group captained by Michele Boscacci, Anton Palzer and Werner Marti takes the lead and establishes a sensational rhythm on the race. All three brave the cold air (-20°) to reach the finish line. The German Palzer rushes and gains the first position. Behind him the Swiss tries to maintain the rhythm, but it is very difficult. Michele Boscacci conquests the 3rd position. 4th and 5th positions for the Spanish Oriol Cardona Coll and the Swiss Rémi Bonnet. Axelle Mollaret is at the head of the women’s group, immediately followed by Claudia Galicia Cotrina. At the 3rd position we find Marta Garcia Farres with a very good trend. Then follows the two Italian Katia Tomatis and Alba De Silvestro. In the last 400 metres Alba recovers and reaches the 3rd position from the 5th one. 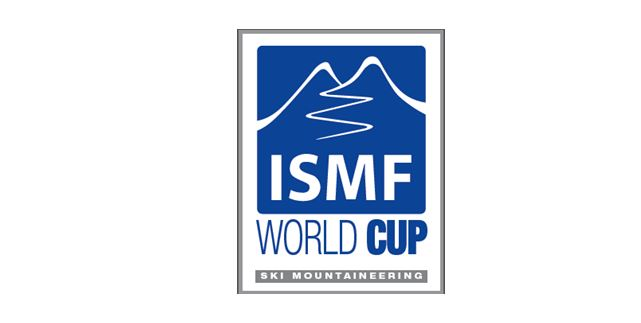 Axelle Mollaret wins the first stage of the ISMF WC vertical race. The podium is rounded out by Claudia Galicia Cotrina and the young Alba De Silvestro. Alba De Silvestro wins also in the Espoir ranking with Rémi Bonnet. Tomorrow morning the speedsters of the Sprint race challenge each other for the winner title. The qualifications begin at 9.30 a.m., then heats, semi-finals and finals. Predictions about the winners see as favourites the Swiss Iwan Ornold, champion in charge of the last WC Sprint race, and always the Swiss Werner Martì, who won the first Sprint race of the last season, the Italian Robert Antonioli, winner of the Overall WC and the German Anton Palzer. For what concerns the women the struggle will be among the French queen Laetitia Roux, the Swiss Jennifer Fiechter and the Spanish Claudia Galicia Cotrina.